Hear the Term Authoring Tool? In the context of learning and development, an authoring tool commonly refers to software that helps to create elearning and other digital content. The main job of an authoring tool is to make developing content more efficiently, and open up possibilities that would be infeasible, or too time consuming to develop without a dedicated tool. A simple example would be adding hotspots to an image. Most elearning authoring tools allow you to do this in a few clicks, but to code this functionality on a case by case basis would take hours. It's useful to put authoring tools into broad categories. whilst not every tool will fit neatly into one of these categories and, increasingly, the lines between authoring tools, learning management systems and other applications are becoming blurry. In reality, these systems should be working together to increase the overall efficiency. The information below will help to define the main purpose of a tool compared to your requirements. eLearning authoring tools have been popular for the last decade, and usually offer the ability to develop slide based elearning with interactive elements. Generally these tools will allow you to output your content to multiple formats like HTML5 and SCORM. These tools allow you quickly and easily capture and edit software simulations and other assets into professional looking videos. You can add annotations and other cool looking features, and even add internal assessments, quizzes, and knowledge checks. Often videos are created in these tools and then embedded in a course developed in an eLearning authoring tool. These platforms have become increasingly popular and allow courses to be authored very quickly by creating a course structure and then building a course by adding images, slides, audio, PDF’s, quizzes, and other assets. These platforms often allow some form of collaboration, and host and deliver the created content to learners. There are a large number of options in this market, some aimed at individual trainers and entrepreneurs, and others at the organizational level. Traditionally Learning Management Systems worked hand in hand with e-Learning authoring tools. The LMS would host the developed content and take care of tracking results, security, enrolment and a myriad other tasks. We include LMS here because the current generation often offer the ability to develop content in platform. The native authoring options in LMS can be lacking compared to tools created specifically for the job, but, if your organization already licenses an LMS it’s worth delving into what content authoring functionality is on offer. 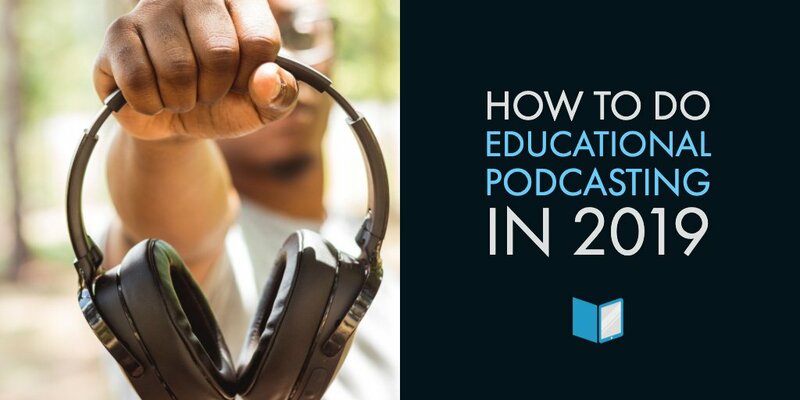 Microlearning is the new buzzword in the industry and there is often confusion around what it actually means. It can be defined as content delivered on demand, in bite size chunks of ten seconds to one minute in length. A good microlearning authoring tool will allow you to create these ‘learning chunks’ very quickly and easily. As a side note, one of the major criticisms of ‘microlearning’ is that simply splitting a bigger course into smaller pieces is not effective, and may even reduce learner retention. So be careful that instructional design principles are not thrown out of the window when designing microlearning. 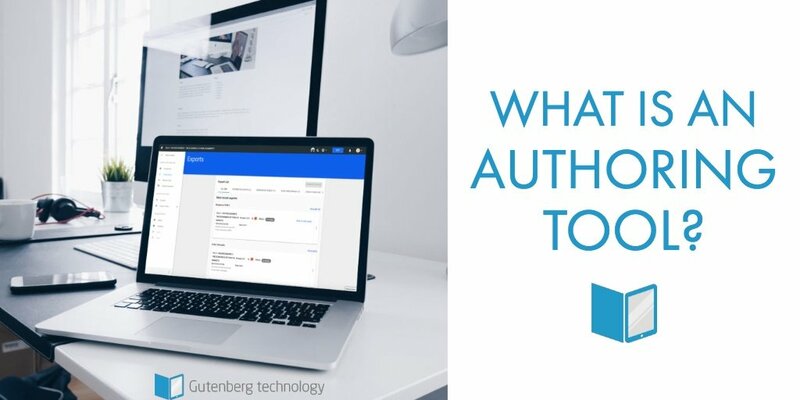 Now you know what types of authoring tools are out there, let's take a look at how you can decide on the best tool for the job. This is a tough question, as the best tool, or mix of tools, will depend on the requirements of your project. Do you want to reuse existing content? Many organizations have a huge archive of legacy training materials. A good authoring tool will allow you to leverage these without reinventing the wheel. Is Interactivity important? it should be! Interactivity is key to boosting learner engagement, so the last thing you want to do is spend hours creating a boring presentation style course. Adding interactivity seamlessly and easily is one of the key features to look out for in an authoring tool. Are you working with others e.g. SME’s? Sending endless emails and files for review and losing track of changes is no fun, so look for a tool that allows collaboration and review inside the platform if this applies to you. 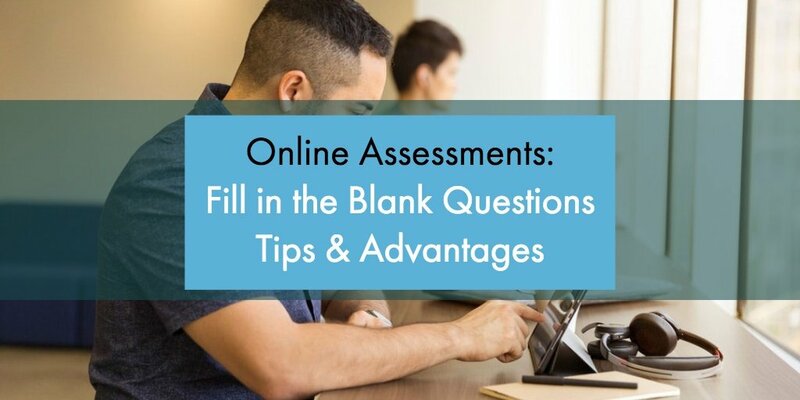 Do you need to make awesome assessments? How will you be assessing your learners and verifying that your learning efforts are achieving the ROI that you want? 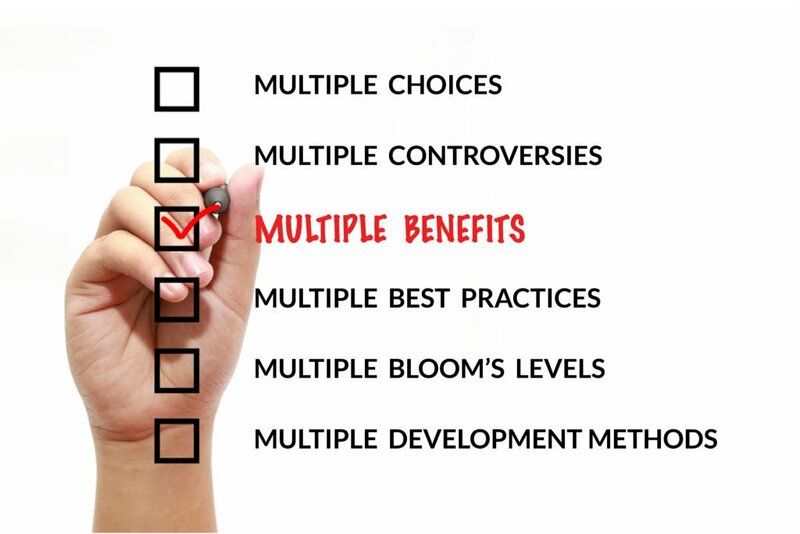 Most tools offer standard quizzing and assessment tools such as multiple choice questions. This is great, but how about engaging your learners by creating smart and interactive assessments with matching and sorting activities, or mathematical calculations? The right tool can make these type of assessments very easy to build. How do you need to deliver your content? How you want to distribute your content may seem like less of a consideration but it is vitally important. Are you planning to print hard copies of your materials for participants? provide ebooks for your audience? Or deliver your content via the web or a LMS? The answers to these questions should inform your choice of authoring tool. A good authoring tool should cover all your deployment bases. Do you need a fast and easy way to publish branded content? Do you want to make your content available online on a secure website? Then look for a tool that offers a fast solution to publish branded courseware. Do you want to author content once and reuse it for multiple purposes? Next generation authoring tools let you create your content once and transform it into print and digital content products fast. 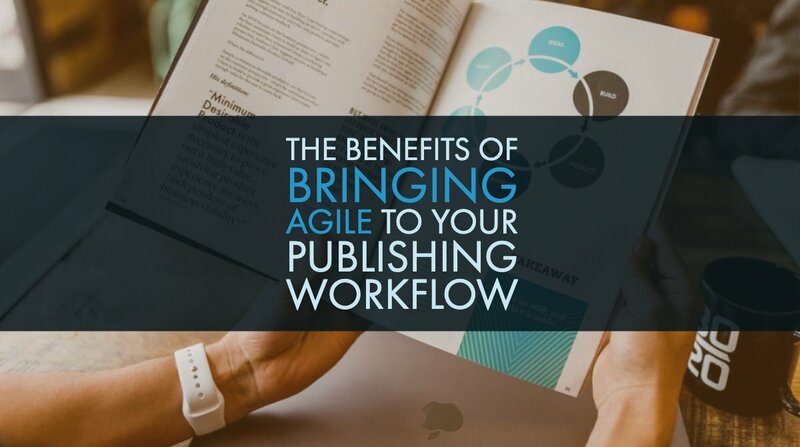 How about creating a single project and simultaneously generating an export to multiple print and digital file types, AND making the content available on web, mobile, and tablet apps? Using a tool that supports simultaneous workflow can offer huge time and cost savings. Using a high-quality authoring tool like Gutenberg Technology’s end-to-end publishing platform, MyEcontentFactory gives content creators the flexibility to seamlessly create content on the web, smartphones, tablets, and more. The simple to use authoring tool is one of the best ways to create custom content to offer students of all ages the best possible learning experience.